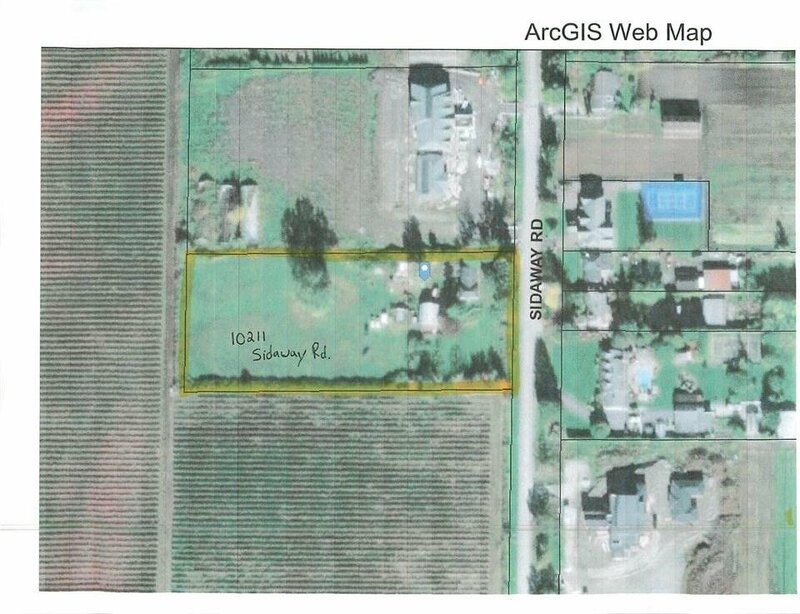 Beautiful 3 acre AG1 lot on Sidaway Road close to Steveston Highway. Clear lot! Higher than the water table! Primarily clay soil with a very limited number of trees, build your dream home!! Home is livable but would need some TLC. Hold this property and see your investment flourish! Please do not walk on the property without an appointment or with the listing agent.